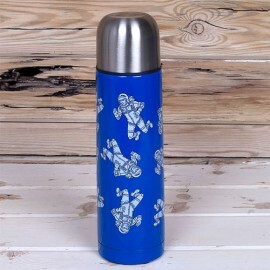 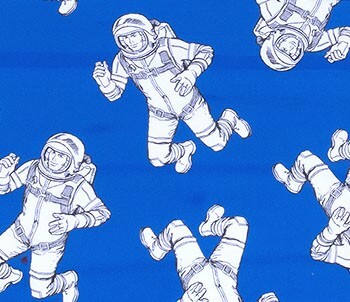 Spacewalk - Thermos Flask - spacekids - space toys, dressing up costumes, kids spacesuits, astronaut food, cool space stuff! 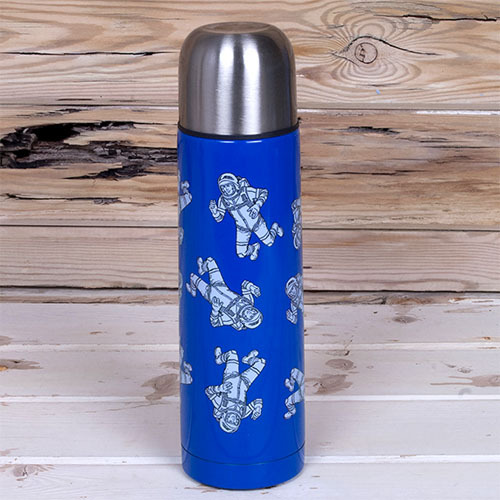 An insulated thermos flask, perfect for keeping drinks hot or cold. The flask is decorated with our own Really Good astronaut on an atmospheric blue, this flask makes a perfectly practical gift.